Olson is Your Local Expert! 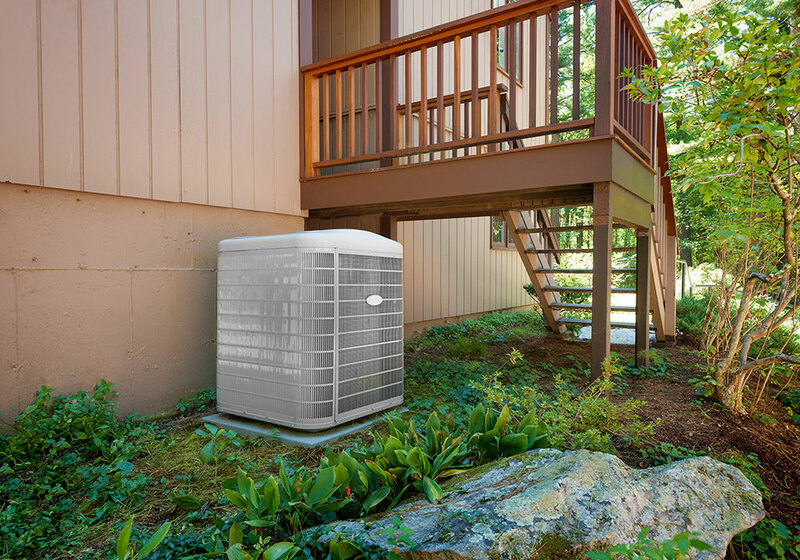 Olson Comfort Services is your local heating, air conditioning, indoor air quality, duct cleaning, and blown-in insulation experts! Call us today! 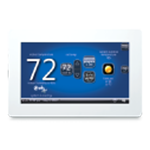 When you need repair, maintenance, or installation call Olson Comfort Services! 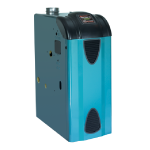 We are experts in providing service for furnaces, heat pumps, mini split heat pumps, air conditioners and indoor air quality systems. Our team of highly trained technicians and installers are here, ready to help you get comfortable again! Call us today. 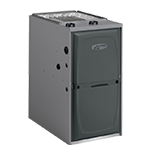 Our team of highly trained technicians and installers are here, ready to help you with your heating services. 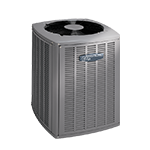 Olson Comfort Services is your local one-stop shop for all air conditioning service needs. 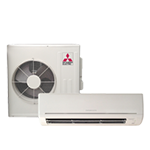 Our team of highly trained technicians and installers are here, ready to help you breathe easy again! 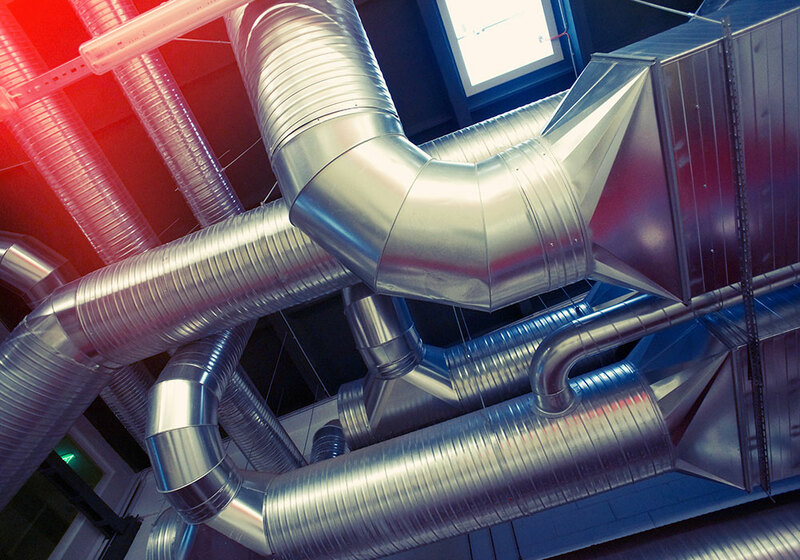 Olson Comfort Services team of technicians and installers are ready to help you with your duct cleaning services. 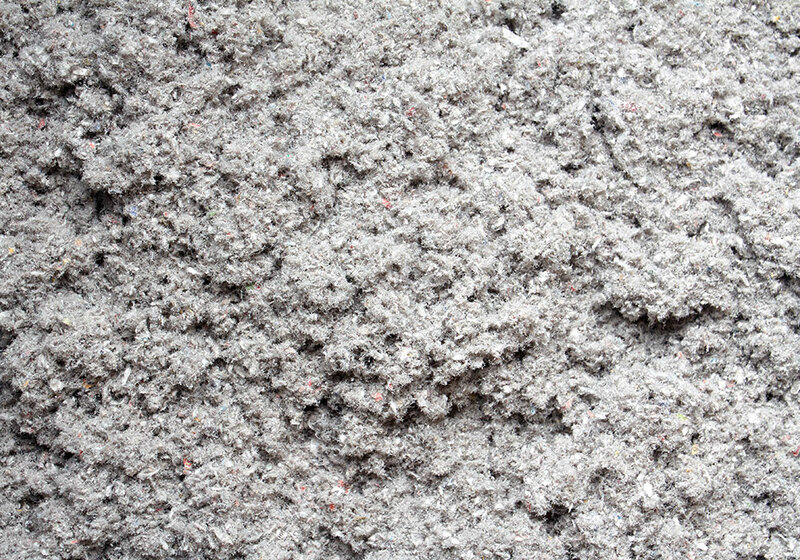 Save on energy expenses with att insulation! 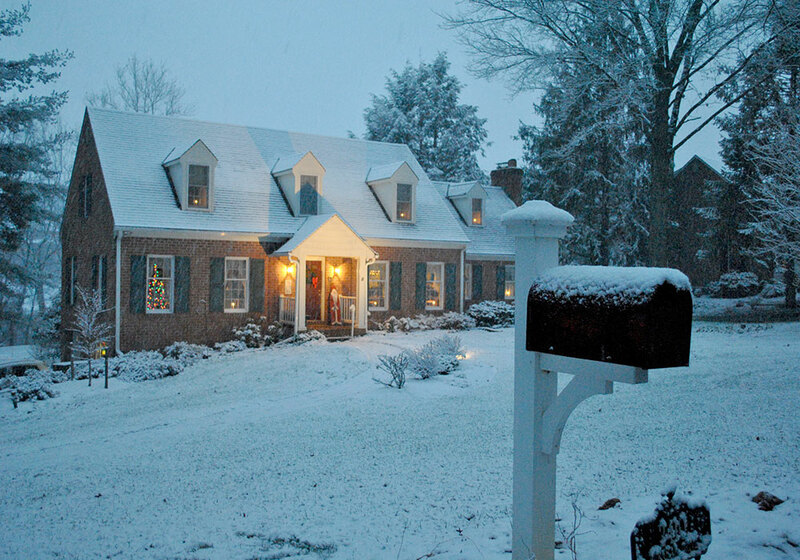 Heat and cool more efficiently with proper insulation levels.